A few weeks back we were send some Crazy Soaps to try out for ourselves. 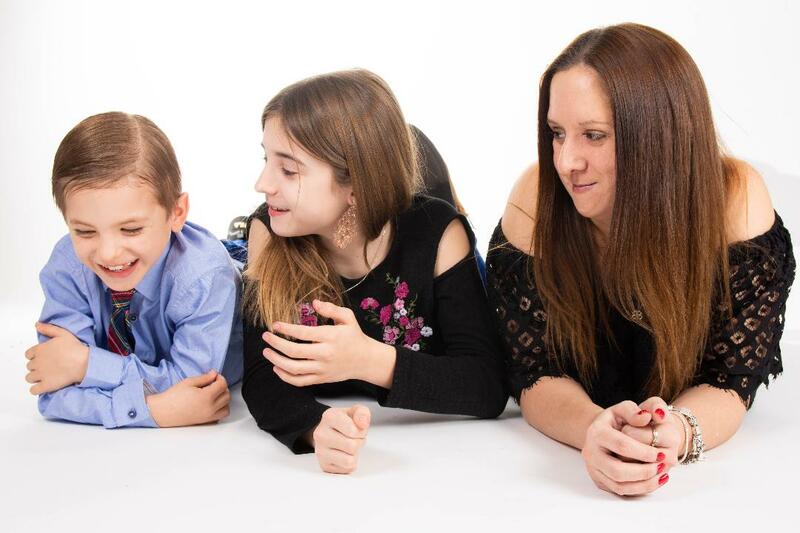 My eldest Chloe was a little too old for them so my youngest Ryan and Lily stepped forward to be my testers. I haven't published any pictures as our bathroom is the one place I don't use the camera. The kids got on great with them. The one thing all us mums worry about is "Does it was off?" well you'll be glad to know the answer is Yes, it does. 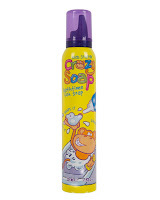 Crazy Soap Foam - RRP £2.00 225 ml. It’s soap in a can that can be squirted, moulded and bounced into any shape. Get everyone to use their imagination and try making elf hats or Father Christmas beards before using it to get squeaky clean. It comes in White and Green. 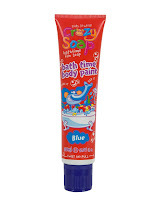 Crazy Soap Body Paint - RRP £2.49 150 ml. It’s a soap that’s a paint and it’s available in blue or red. Try painting one hand blue and one hand red and then rub together to make purple before washing off to reveal clean skin underneath. It comes in Red and Blue. 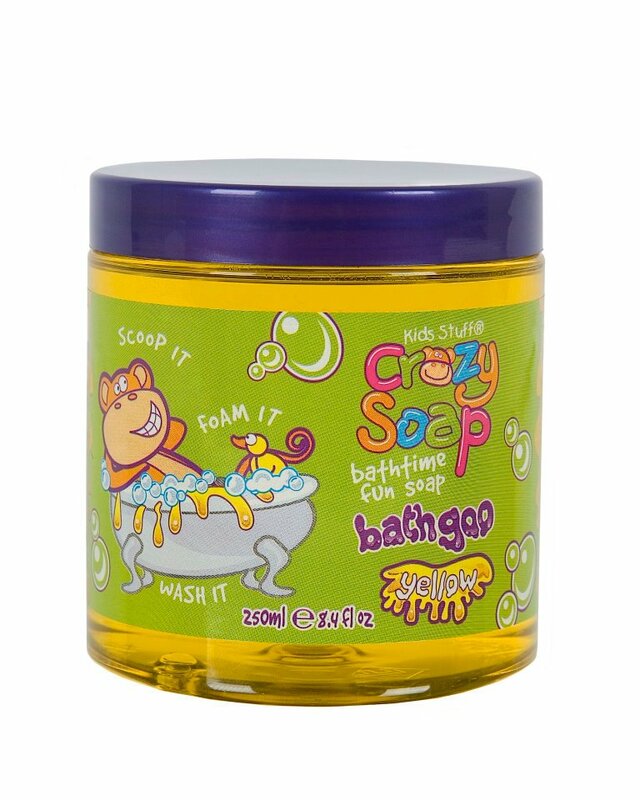 Crazy Soap Bath Goo - RRP £2.99 250 ml. It’s soap that looks like yellow goo. Scoop it and squidge it under running water and turn it into fruity fragranced bubbles for Christmas fun that cleans kids as they play. We love Crazy Soaps. They're so much fun and really don't make much mess. I was worried about using paints on my kids but it's all really easy to wash off and doesn't stain. I'm no longer scared of using them and even let them use them by themselves now. 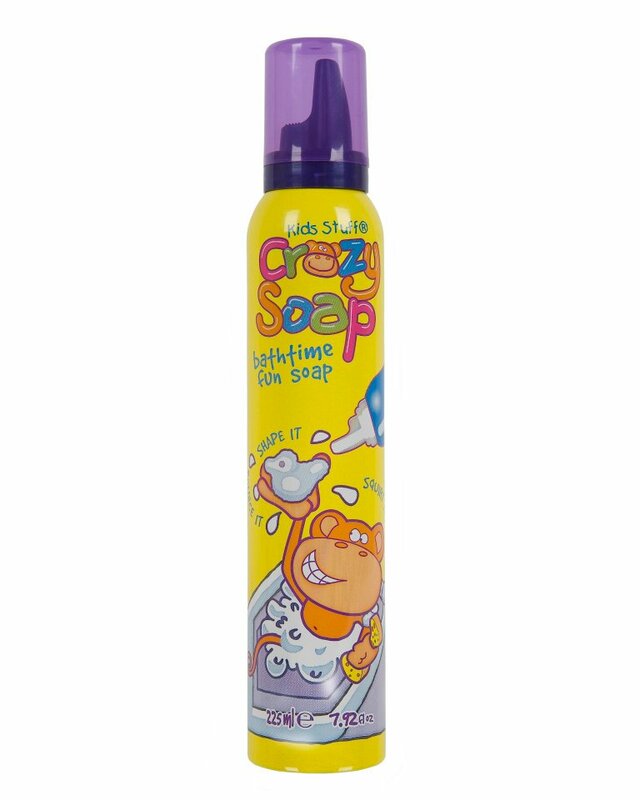 I think Crazy Soaps are a great idea. Good Clean Fun. 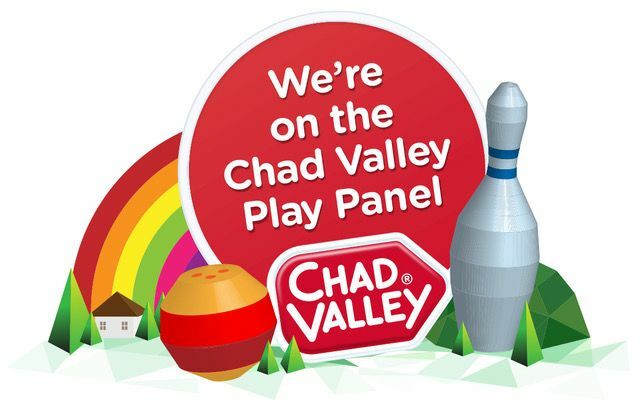 Would YOU like to win some? I have some Crazy Soap goodies for you too! Simply enter using the Raffle copter form below. 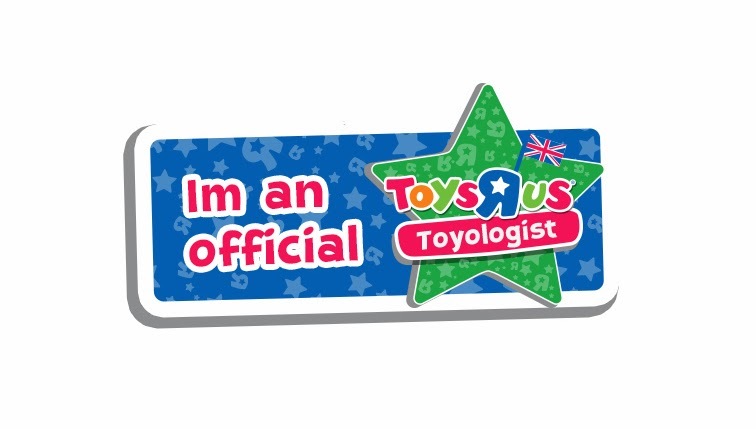 I think those seem really fun - do U Know any online retailers ? Fab prize, my two would love these! hi forget the kids..i want to play with them!!!! What a fun concept! I especially love the soap that's a paint - genius! Hello there! 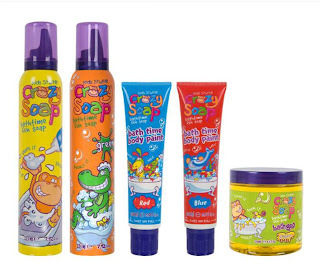 My little ones would just love crazy soap! Hello & Happy New Year. Please enter me into the draw. Thanks for this great bath time treat. My computer is having a moment and haven't been able to type. 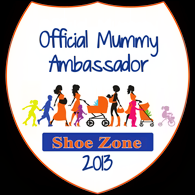 Hi, these look fab, please can I be entered into the draw. Hi! I'd love to win. HOW FUN ARE THESE!!! ONE LUCKY CHILD IS GOING TO MAKE BATH TIME EXXXTTTRRRRAAA MORE FUN!!!! 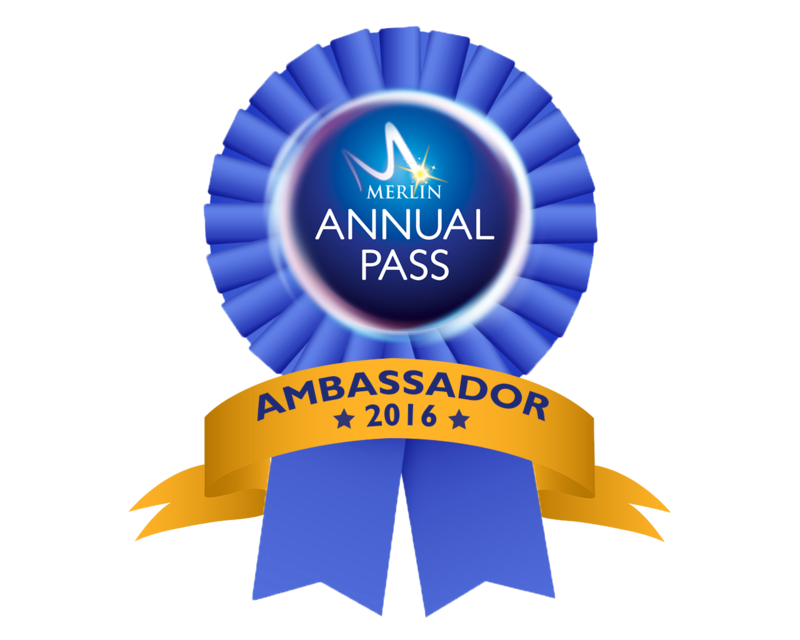 these look fab, please enter me! Hi!!! I have to say I have some of these soaps already (well almost depleted now) and the kids love them! 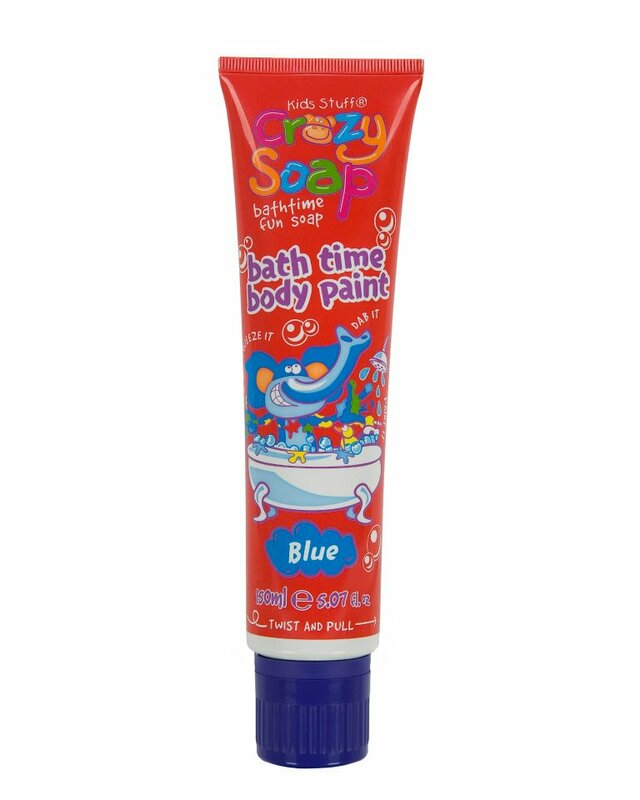 Makes bathtime that little bit more fun, and great for lo's who might be a bit scared of the bath. Hi, this is a great giveaway, I would love to win, fingers crossed! my kids would love these ! Hi, thanks for the chance to win these. Hi Thanks for the amazing giveaway! Thanks for running this great giveaway!